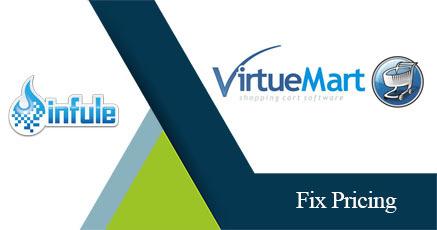 Virtuemart Price Doubles When Added To Cart | Quick Fix! However, I have to have a base price setup in the product information tab in order to have the Add To Cart Button appear. My issue is, whenever I click on the custom field drop down and select 8×10, the custom field price of $85 get’s added to the original price. I wanted the custom field price to change the product price and NOT add to it. Change the + to whatever you want it to be. If you need any help with your Joomla or Virtuemart web design project, feel free to reach out. We’d love to help! I hope that this helps! Please feel free to comment if you have any questions. Thanks a million! I was looking in the Virtuemart code forever to find out what was going on with my product pricing and why it was double when I went to checkout. This worked perfectly. I’m glad that this helped. It drove me crazy as well.